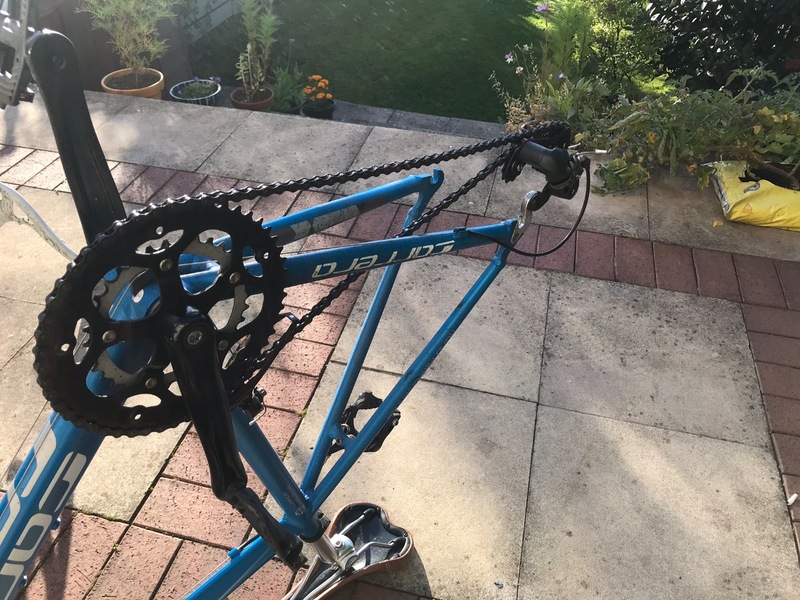 54cm blue frame with a black seat. It had clip on front and rear lights on it but these have probably been removed. No reflectors. 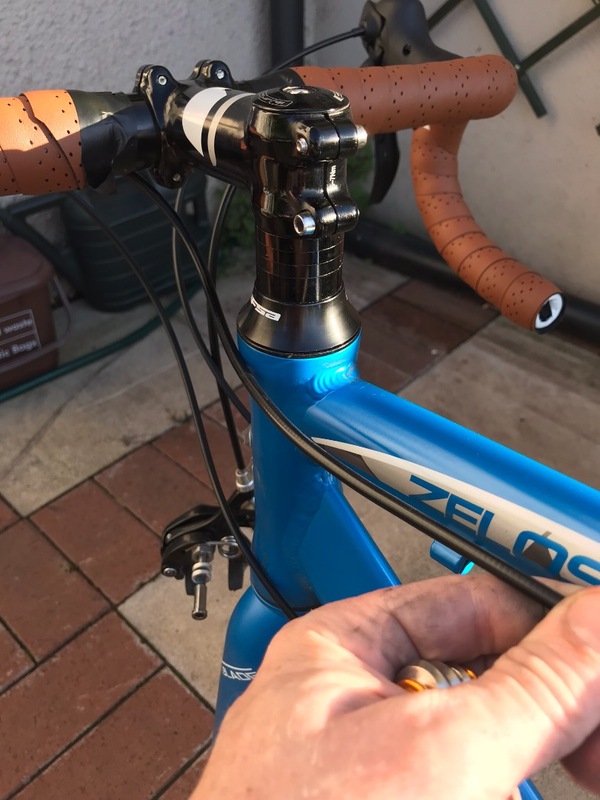 the picture shows brown handlebar tape but it actually had black tape on it. My bike was stolen on King Street between midday and 3pm on 11th April. It was locked.